Use your headphones, don’t let them get moldy like mine! Hello! It’s Friday, so you know what that means: party! But when you get a chance to look at this blog again on Sunday evening, I wanted to share my suggestions for my Top 5 Favorite Podcasts. All the podcasts in this list are produced in the USA and are therefore fairly advanced, but you may like them and learn something even if you’re not a native speaker. You can find all of these podcasts for free through iTunes (that’s what I do), or you can go to each podcast’s webpage for more information about getting the episodes. So, here’s my list! 5. On The Media – This is a weekly NPR (National Public Radio) program that investigates news stories and how they are reported. We have a TV in my house, but we don’t have an antenna or cable, so we don’t get any channels. 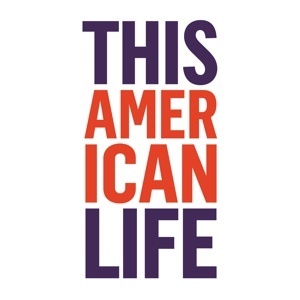 Listening to programs like this help me keep at least partially connected to reality. 4. 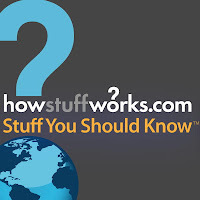 Stuff You Should Know – I talked about this podcast a while back, and you can read my comments here. 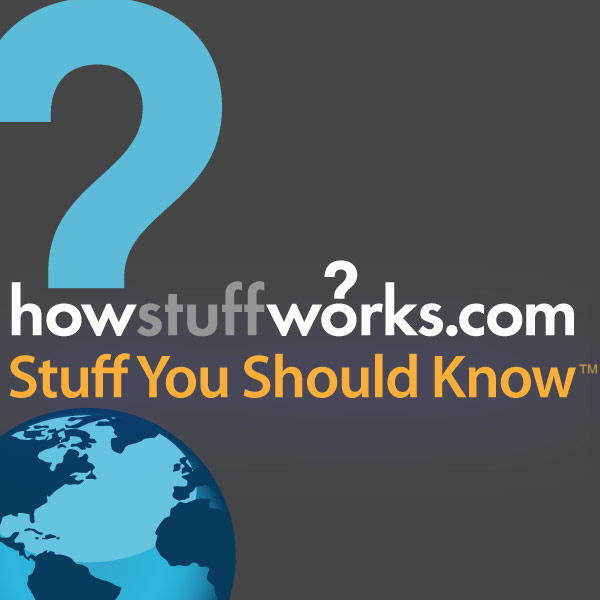 The main idea: I still like and recommend this podcast. 3. 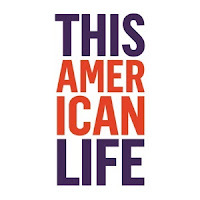 This American Life – Same as number 4; I mentioned this on the blog here, and I still think it’s a great weekly podcast that you should check out. 2. 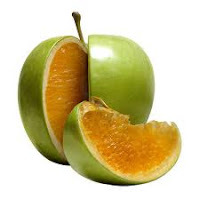 Freakonomics – I’ve still never read the book with the same title, but I’ve become a big fan of this podcast, which comes out at least once a week. 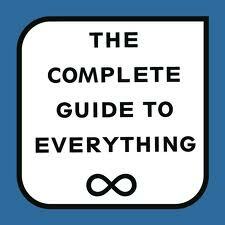 It’s motto is “the hidden side of everything,” and it does have quite a variety of topics. It does talk about numbers and statistics, but it still makes economics seem interesting. 1. The Complete Guide To Everything – This is still one of my favorite weekly podcasts, if not my absolute favorite. It’s hosted by Tim and Tom, two guys who live in Brooklyn. They mainly just talk about (or around) a new topic every week. It’s very funny, and I like their humor. Have a listen if you’ve not already. So, that’s it for today. Have a great weekend or if you are indeed reading this on Sunday evening like I suspect, then have a nice week!